Joe Nutt is an international educational consultant, author and columnist for TES. He has also written articles for a number of magazines including Areo, spiked and the Spectator. After almost 20 years teaching, unusually in schools ranging from the highly selective, private sector to challenging, inner city state schools, he was seconded by the UK’s Department of Education from his English teaching post at the City of London School. The second half of his career has been in business and he has held senior roles at Digitalbrain, RM and The Education Development Trust. 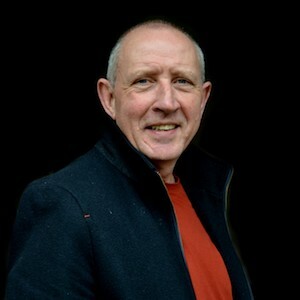 His books are used by some of the leading schools in the UK and include John Donne: The Poems, An Introduction to Shakespeare’s Late Plays and A Guidebook to Paradise Lost, all published by Macmillan. His new book, The Point of Poetry, will be published by Unbound in March 2019.